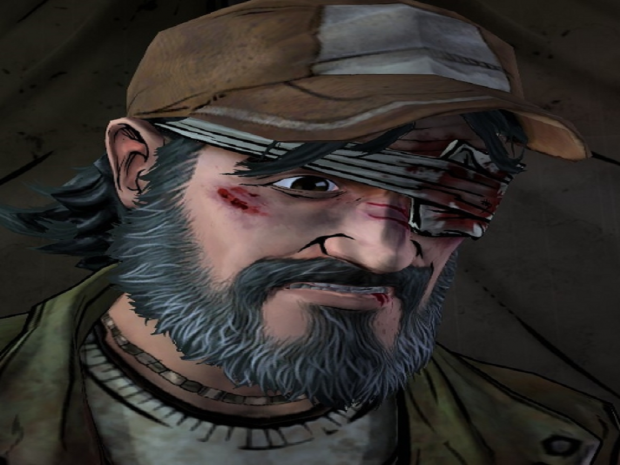 This mod replaces Francis' voicelines with Kenny's (from Telltale's The Walking Dead). Every single voiceline has been replaced for the definitive Kenny experience and adjusted to make sure you won't hear distorted noises and frequent beeps caused by the original audio lenght. Not much frequently, at least. HOTFIX RELEASED: re-adjusted The Passing dialogue, increased volume for some voicelines. Support for all L4D1 campaigns and The Passing. You'll be able to hear Kenny interact with the other vanilla survivors. Even though some dialogues aren't exactly the same as the original Francis ones, I worked hard to make them as believable as possible and fit Kenny within the Left 4 Dead setting. MODEL NOT INCLUDED! Install any Kenny character model mod for the best experience. Drag the content, located inside the .zip file, into the addons folder of the game (Steam -> Steamapps -> common -> Left 4 Dead 2 -> left4dead2 -> addons). Then in-game, activate the mod in your Addons list.